An insurance policy can be a lot like a relationship. It’s a commitment, and when life doesn’t go your way, someone is there for you — financially, anyway. Even if insurance won’t send you roses or chocolates, here are five reasons to love it. Perhaps you looked at your phone while driving and plowed through a fence. Or maybe you walked away from the stove while cooking and the kitchen caught fire. Auto and homeowners insurance can help you pay for those mistakes. But even with some insurance love, flubs can have long-term consequences: If you file a claim, your rates might increase at renewal time. Because bad luck doesn’t always happen during business hours, many insurers offer round-the-clock customer service. So whether you’re in a car accident at 2 a.m. or a tree falls through your roof on Thanksgiving, you may be able to start your claim right away. Insurers fund groups that research safety, such as the Insurance Institute for Highway Safety. Its ratings mean that “consumers who buy a vehicle on our lists can rest assured that they are getting state-of-the-art crash protection and crash avoidance technology,” says IIHS President Adrian Lund. Also, IIHS research spurred states to enact graduated licensing laws with three driving stages, Lund says. Similarly, the Insurance Institute for Business & Home Safety tests building materials and structures. Its findings influence changes that make buildings safer. Esurance’s Fuelcaster app shows the lowest gas price near you and predicts prices by ZIP code, so you can time fill-ups around the best deals. 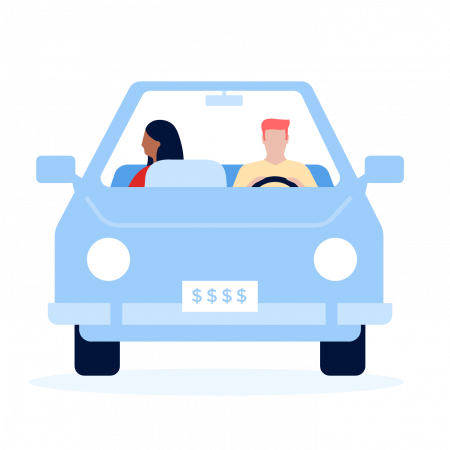 Allstate’s Drivewise app monitors your driving and rewards you for safe behavior with shopping discounts and other perks. State Farm has online content for teens and their parents intended to teach safe driving skills, which could also help avoid costly tickets and accidents. It can be hard to quit smoking or lose weight, but your health insurance plan might include resources that can help, including obesity counseling and stop-smoking services such as counseling and medication. These are currently available for free in most health plans as preventive care.